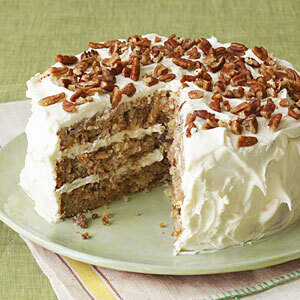 The ultimate recipe for Hummingbird Cake. 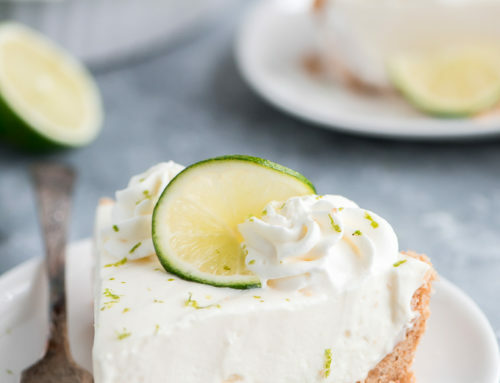 It's the most requested recipe in Southern Living magazine history. Combine cream cheese and butter until smooth. Add powdered sugar, beat until light & fluffy, stir in vanilla.